Spring It On! 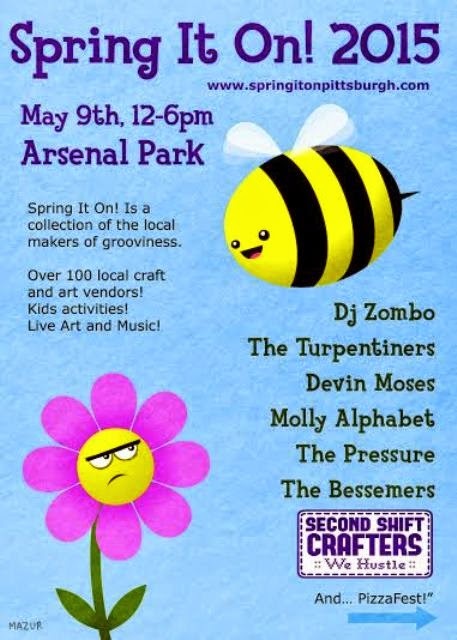 Vendor Spots Still Available! Go to our website and submit your application! We'll be finalizing everything soon! We're still taking applications for artists and crafters. Click up there on the right to apply! 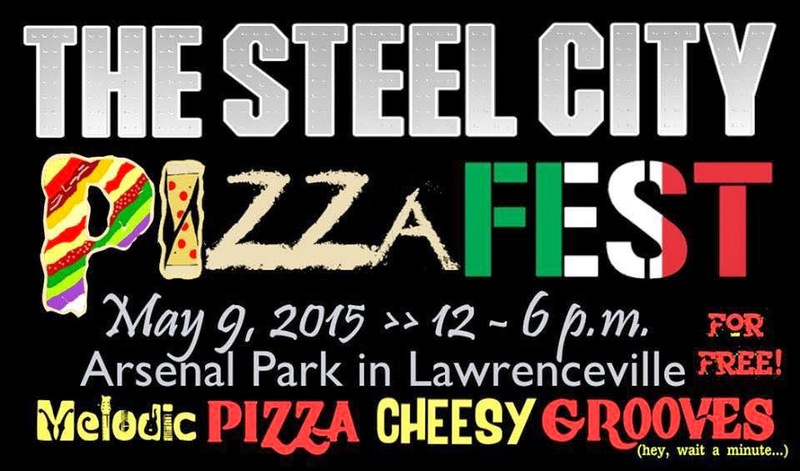 Steel City PizzaFest will be joining us as one of the sponsors of Spring It On! 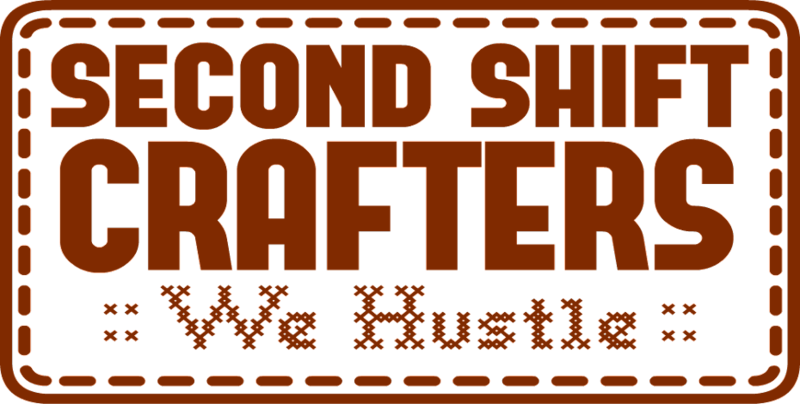 RSVP on the Event page, and also like the Second Shift Crafters page AND the Spring It On! page!